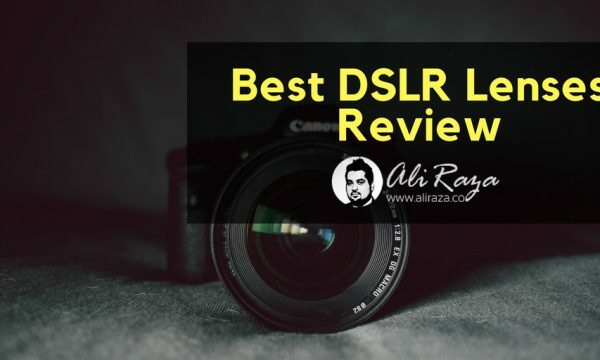 If you’re a DSLR owner, you know that Best DSLR lenses are important whether you’re a photographer or a vlogger. At some point, all DSLR users buy different lenses. The reason is that we realize that if we want to take our photography or videography to the next level, we have to upgrade our gear. It doesn’t matter you use Canon DSLRs or Nikon DSLRs or Sony DSLRs, what matter is that you’re enjoying the camera work. You don’t need the world’s most expensive camera to take good photos. It’s true that high-quality cameras work great, but successful photographers believe in so many things as well such as lighting, location, day-light, and surrounding – therefore, they don’t bother taking photos whether they have a $500 or a $5000 camera on them. You might have heard that because a lot of photographers and videographers and YouTubers refer to this anonymous quotes while emphasizing the importance of the process. When it comes to upgrading the camera gear, one of the important things almost every photographer or videographer thinks at some point is the extra camera lenses. A better DSLR lens does take your work to the next level. I came across some of the best Canon DSLR lenses while surfing through the web and I want to share with you all. Please be advised that I’m quite impressed with the collection, but certainly, I’m not the best photographer or camera expert out there. So you might want to do your research as well before investing your money into buying lenses. 2.2 What lens you exactly need? It’s a 50mm focal length lens with the aperture of f/1.8, which is amazing for daylight and nighttime photography. It offers the stepping motor (STM) which delivers near silent, continuous Move Servo AF for movies, and smooth AF for stills. 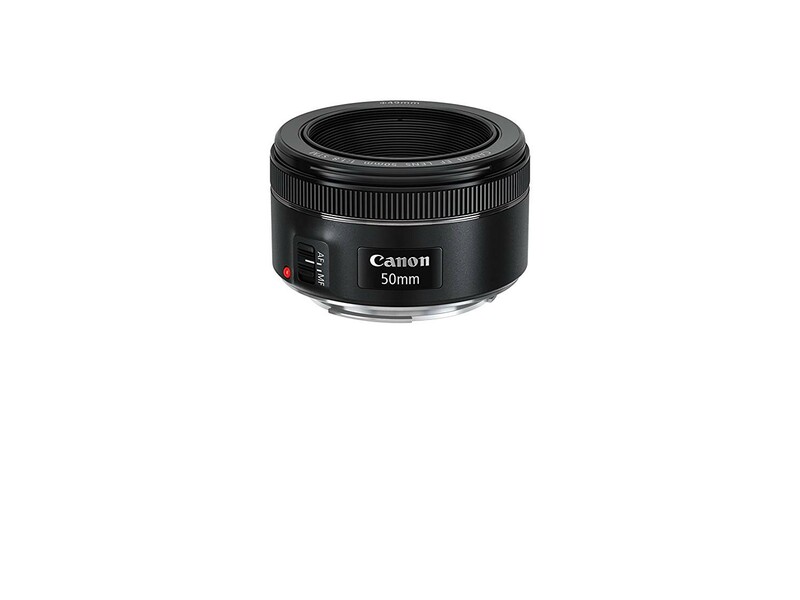 A Canon EF lens is compatible with Canon full-frame and APS-C DSLR cameras. The Canon EF f/1.8 STM lens is priced lower then one hundred and fifty dollars on Amazon. It’s an 18-135mm lens with f3.5-f.5.6 aperture. It’s compatible with APS-C DSLR cameras. It has a dedicated image stabilization feature which takes the photography to the next level. The compatibility with 67mm filters could help shoot in the daylight. 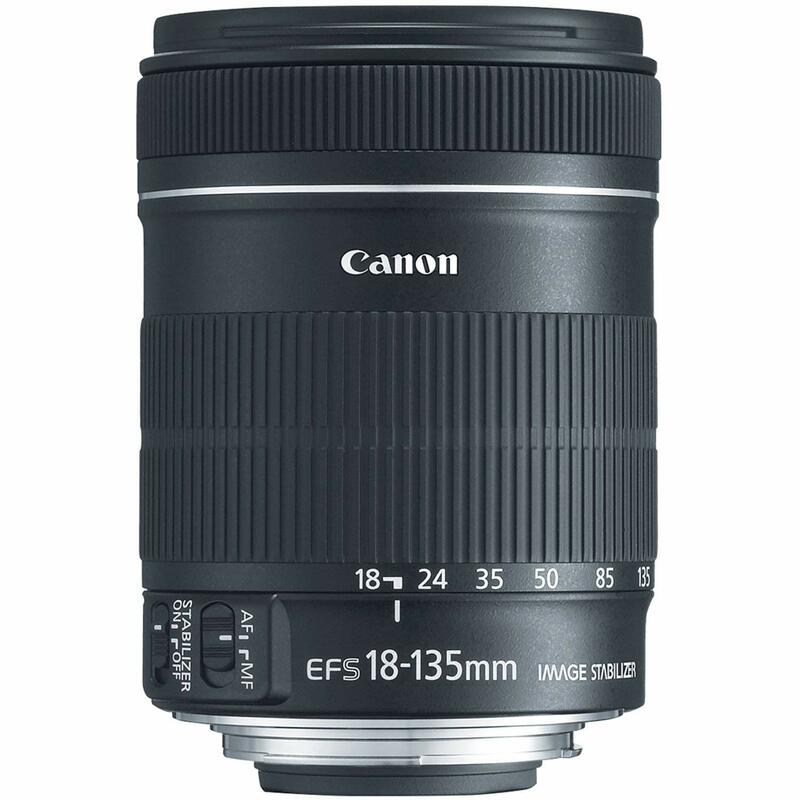 The Canon EF-S 18-135mm f/3.5-5.6 costs $313. 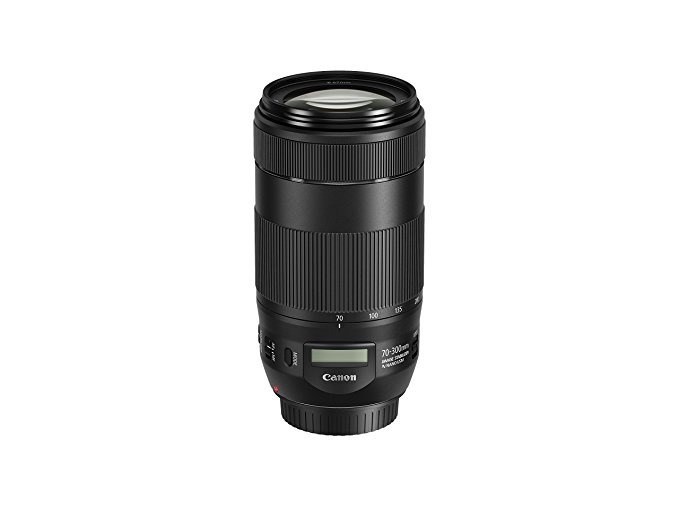 This is Canon EF 70-300mm f/4-5.6 IS II USM Lens which is fantastic for shooting blurry-background photos. Any 70-300mm lens would obviously be used for shooting videos and pictures from at least few meters away. Such lenses are helpful in shooting distance videos such as social experiments and pranks. Be advised that this lens is certified refurbished on Amazon. The price of this lens is lower then 500 bucks. 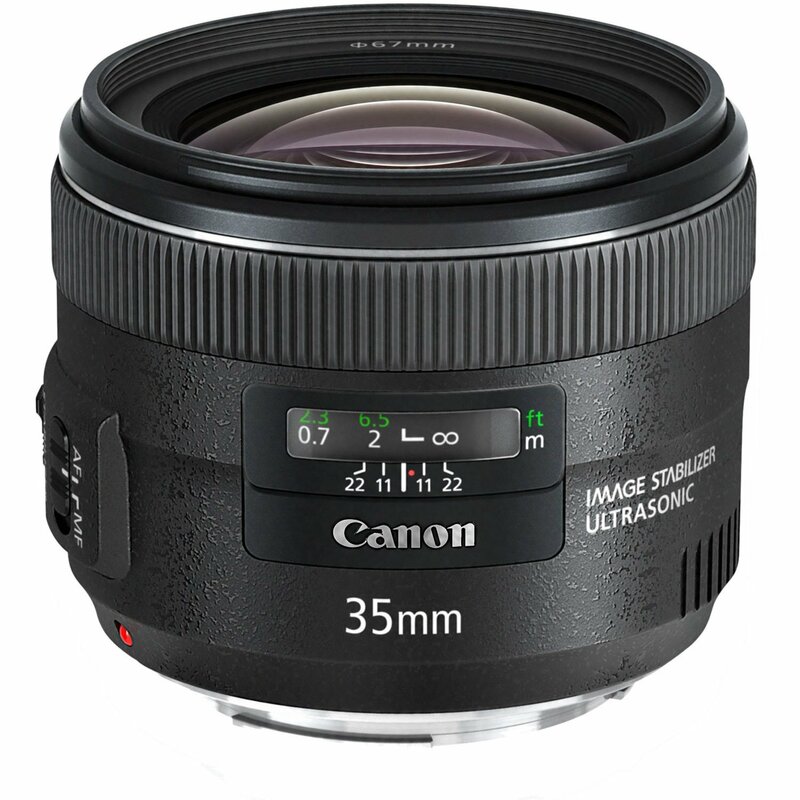 Canon EF 35mm f/2 is a great lens focal length and maximum aperture: 35mm 1:2. The lens construction consists of 10 elements in 8 groups. It has a 63-degree rear focusing system with USM focus adjustment. The closest focusing distance of Canon EF 35mm lens is 0.24m/0.79 ft. The price of this lens is mid $500 approx. 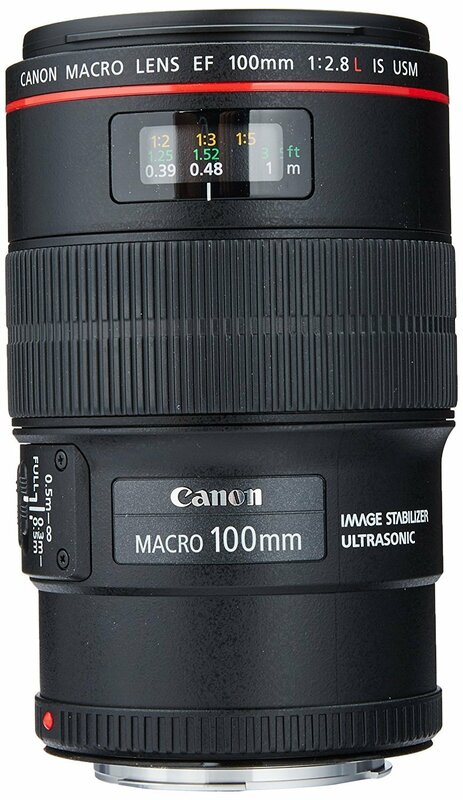 Canon EF 100mm lens comes with 100 mm focal length with 2.8 maximum aperture. The lens construction consists of 15 elements in 12 groups. It has 23.4-degree diagonal angle of view. It also offers an inner focusing system with USM and full-time manual focus option. In case, you’re wondering as a photographer about the closest focusing distance, then it’s 0.99 ft./0.3m. The filter size is 67 mm. 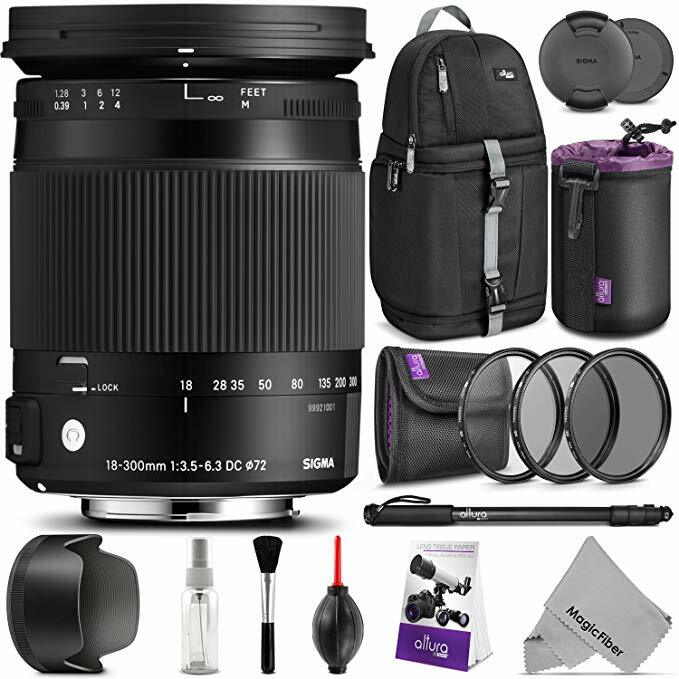 The price of this lens is around $700 approx. 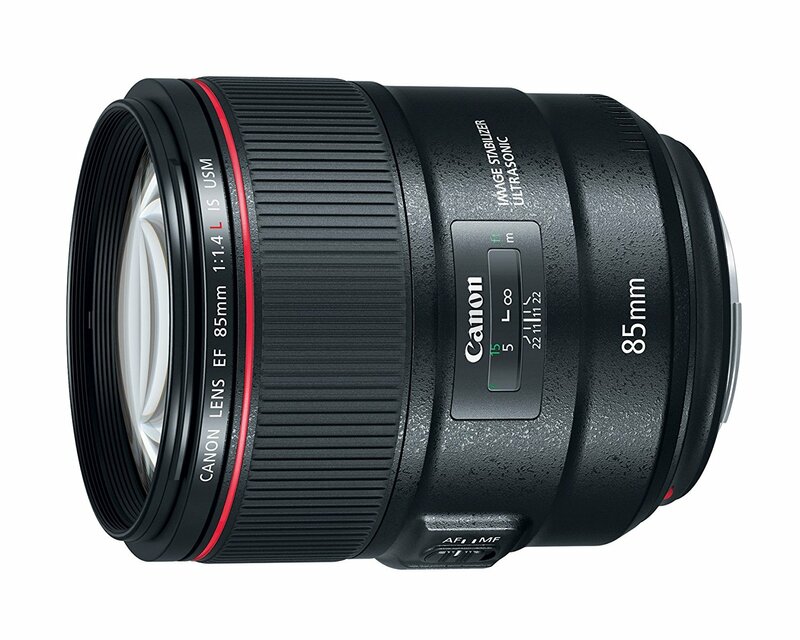 Canon EF 85mm lens is the first 85mm lens with IS capability. It has a maximum of 1.4 aperture. It also includes image stabilization. The lens construction consists of 14 elements in 10 groups. It’s a GMo aspherical lens with air sphere coating technology. The price of this lens is above $1500. There are few aspects which needs to be considered before buying the best DSL-R Lenses. I will try to discuss the most important one’s here. This is the first and most important thing you need to discuss. Is your camera supports the lens you are planning to buy? how it’s gonna help? or is it almost the same lens which comes with the camera or you may already have? Many people consider buying the night vision first, if the day light shooting is perfectly awesome. What lens you exactly need? Some people want to focus on indoor, some want outdoor, some like day light, some like night, some like sports photography. So there are so many things before making a final move. Focal Length has an huge impact on the quality of pictures. The smaller the focal length, more data can be captured in image which results in better quality pictures with more details. They are those elements which helps in improving the quality of lens. For instance, to support them and increase visibility. Flash light is one such common example. I shared some of the popular Canon DSLR lenses with you. If you’re wondering to buy a Canon lens, the list might have been a help. You’ll find many more lenses out there; the decision of buying a lens is more of a requirement-based step. You must know what your requirement is, then you could buy a decent DSLR lens. If you just want to spend money on any random lens to experiment with then I’d highly recommend understanding the lens type, focal length, and quality. The best way to get started with learning about the lenses is watching DSLR lens tutorials and unboxing videos. 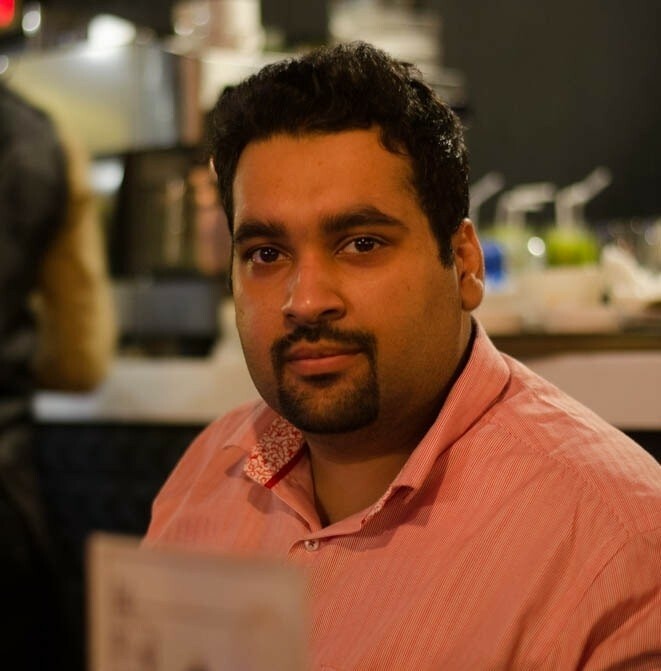 The experts will help you understand the lenses. For example, Chris Hau recently talked about buying lenses; he also emphasized on understanding the gear and making the most out of your available lenses. Which one of these lenses would you like to buy in the future?